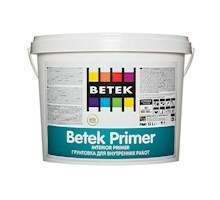 Acrylic copolymer emulsion-based interior primer. This entry was posted in Interior Paints on 26 September 2016 by A.
Acrylic copolymer emulsion-based interior smoothing paste. – Prevents shrinkage cracks to rise up to the top-coat thanks to its flexibility. 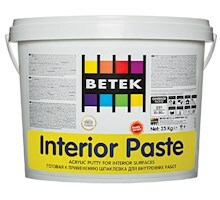 Acrylic copolymer-based, matte-looking, emulsion-based, high-grade, decorative interior top-coat emulsion paint.